Shenzhen Tuyu Trading Co., Ltd.
We will do provide what you need. We have been in Electronic Components area more than 5 year, with a very rich searching and collecting experience for all kinds of New Original ICs, Capacitors and Resistors, IGBT(module), Mosfets and so on. We are now starting a new company Tuyu Trading, to set up a new business type. We will keep doing our professional searching and collecting area, but we will extend our product range, not just stay on Electronic Components. 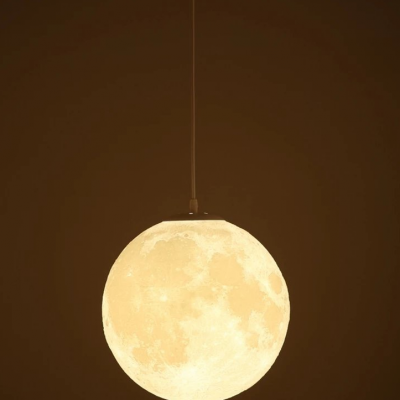 We plan to offer a very new type of chandelier, which looks like a moon, but with a very modern functions, to offer you a new life sensor. And also, we have another new part, which comes from Huawei, Huawei Gpon terminal, and this is very not right now for all market. Hope we can offer such nice and hot parts for all.